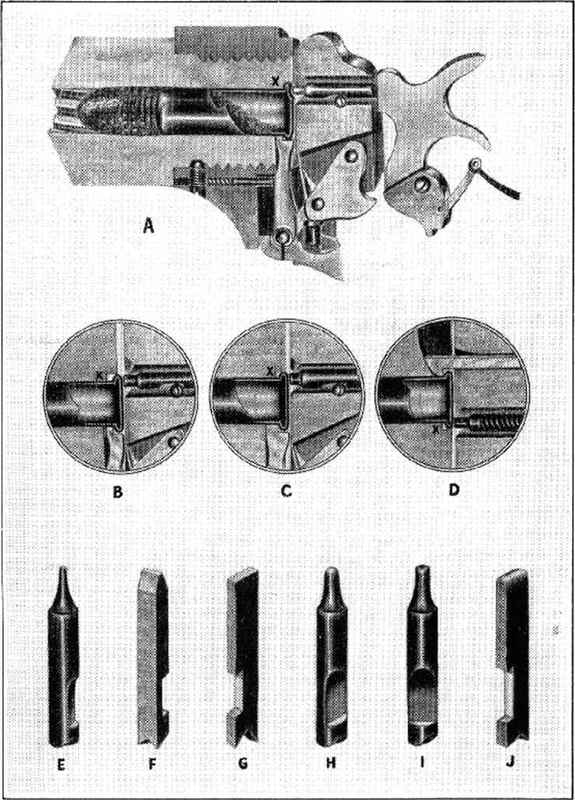 is a new serios of large-size booklets, offered with a view of presenting the maximum amount of gunstocking instruction in the most applicable manner—by means of full-scalc patterns and dciail drawings, supplemented by .a string of sketches showing operation procedure and the mechanical set-ups necessary to carry out the work. These booklets arc published for the benefit of the individual who is aclivdy engaged in-gunsmidiing, or who intends to take it up in a serious way. -They have been got up in a manner best adapted to practical application and use, yet in a format permitting the most economical 1 price possible; • The various stages of gun work have been treated separately, in individual booklets, each of which is distinct yet completo iu its scope and treatment. Texts run from 30,000 to 45,000 words each, with' many specific and original drawings and photographs to illustrate the various steps and operations. There is no duplication of any nature throughout the series, each booklet being an original work and taking up where the preceding title left olí. 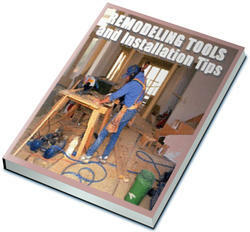 Yet it is not nccessary to purchase the entire series in order to obtain information on any particular stage of gunsmithing practice, as the pertinent title will contain full material and instruction on that phase of the work. Two large "wall-chart" pattern sheets are included with each booklet, each of which has been composed to accompany diat particular booklet subjcct. They cach show two deluxe examples of custom-built sporting or target rifles; four full-scale patterns to the booklet. Each set of rifle patterns differs radically from all others; each has its own distinctive details and form; yet it is entirely possible to apply the more desirable features to some other assembly, or to a rifle of another model. These . "life-size" pattern sheets must be seen hefore their full value and application can be realized, as their possibilities are almost unlimited.